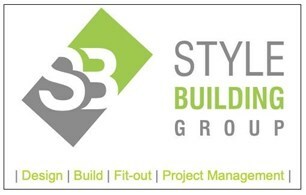 Style Building Group Ltd - Builder based in Croydon, Surrey. Established in 2009, Style Building offer high quality residential and commercial building services throughout central and south London. We also offer a comprehensive architectural design service and can offer the full package of design, build and project manage, to ensure your project runs smoothly. We have an excellent team of trusted and skilled workers who work to an extremely high standard and who will ensure your dream home is brought to life. The majority of our work is sourced through recommendation and referral. If you have a project you would like to discuss please do not hesitate to contact us.